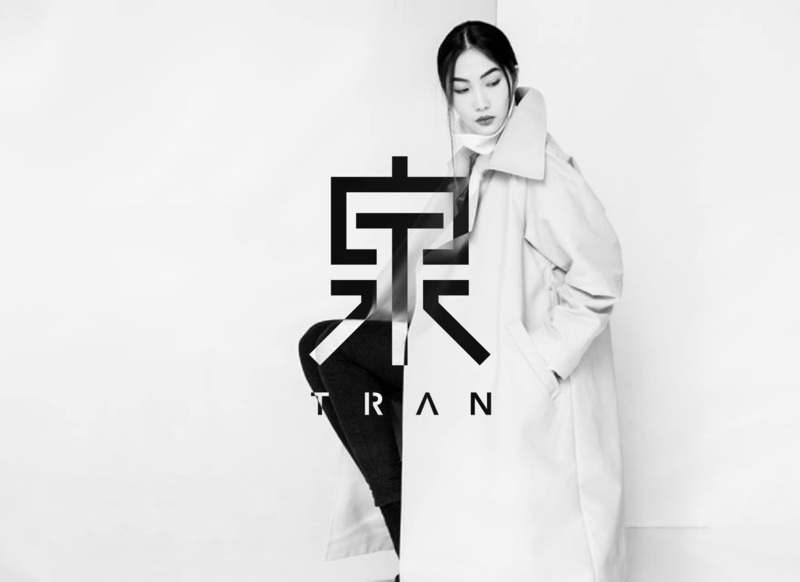 TRAN is a start up fashion brand founded by a group of young and talented Taiwanese designers. 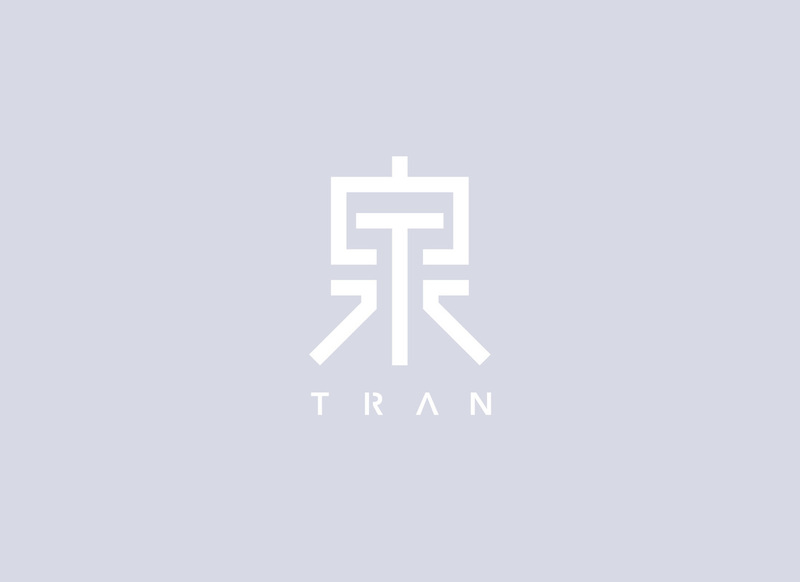 with good quality from Taiwan. The founders hoped the brand can be a sustainable label, like water coming out from the fountain constantly. 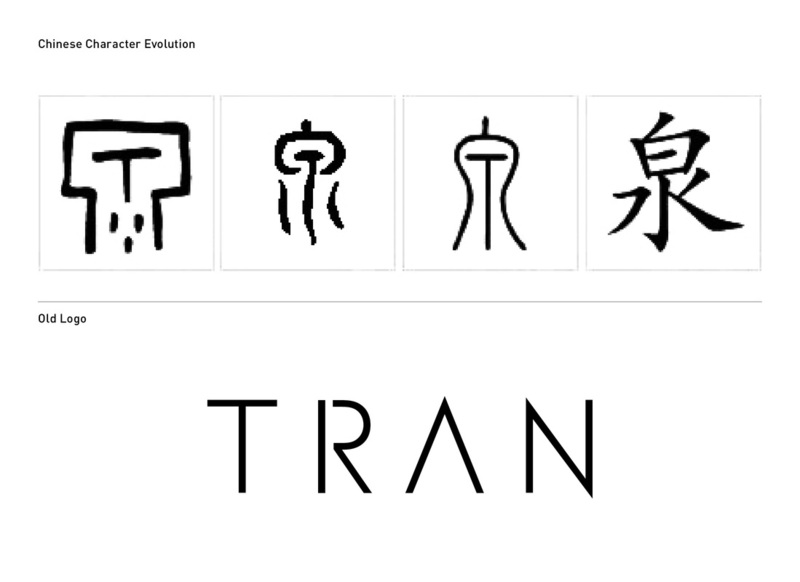 with the initial T, into the logo mark.